Fight the visible signs of aging, the natural way! 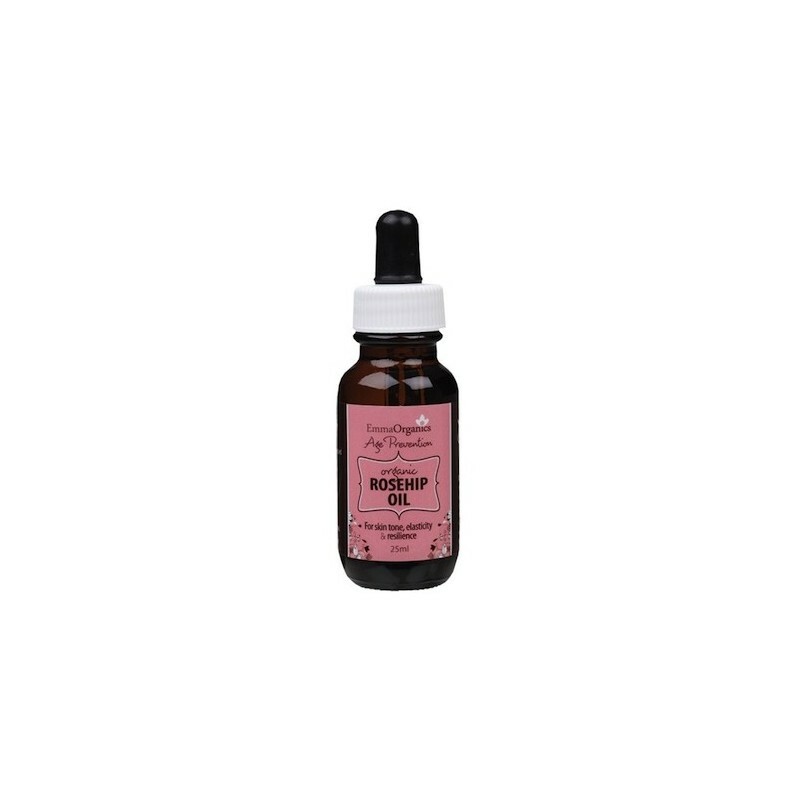 This rosehip oil is great for skin tone and elasticity, so it's a natural facial serum not only for aging skin, but those affected by uneven skin tone, scars and dry skin. 25ml. Free from parabens, sulphates, colours, synthetic fragrances, phthalates and formaldehyde-causing agents. Gently massage a few drops into the neck, face and chest area. 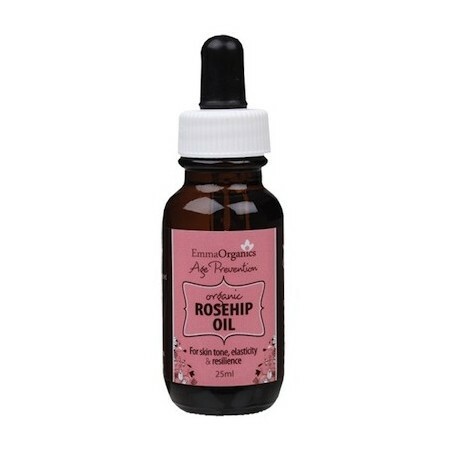 Organic Rosehip (Rosa canina) Oil, Natural Vitamin E (Tocopherol). 25ml. Glass dropper amber bottle.